Every year, about 300 million tons of plastic are produced, and 8 tons of it ends up in our oceans. These plastics are water bottles, plastic rings, shampoo bottles, razors, and other disposable items. These plastics enter our oceans through several ways: littering, landfills, runoff; and uunfortunately, they have long decomposition rates, ranging from 10 – 500 years depending on the plastic. Once the plastics decompose, it becomes smaller plastics known as microplastics. These plastics pose a huge threat to marine life. 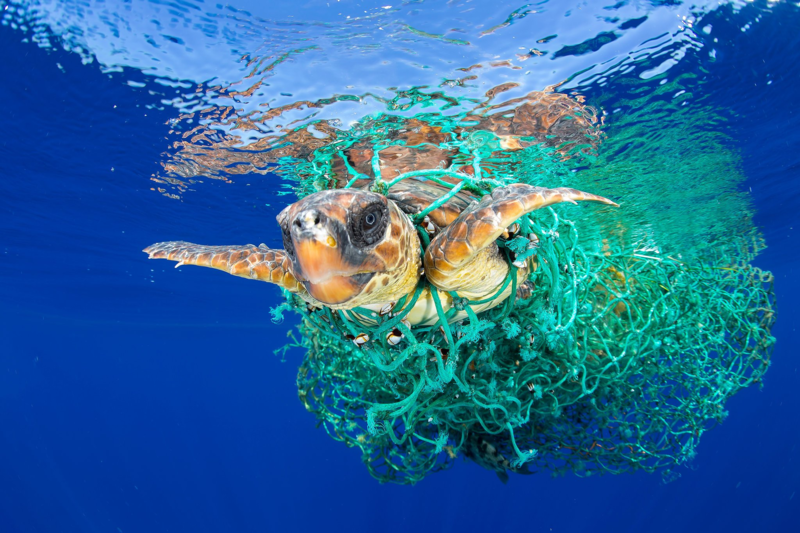 For example, a turtle can eat a plastic bag mistaking it for a jellyfish; a seal may get a plastic ring stuck around its neck and choke to death; and birds may eat micro plastics mistaking them for fish and/or other prey. As an environmentally conscious community, we all need to work together to clean up our oceans regularly to prevent plastic pollution from become a more severe threat. And the change starts with our schools by educating our youth about these potential hazards that can plague our oceans.